No holiday is complete without a delicious dessert! 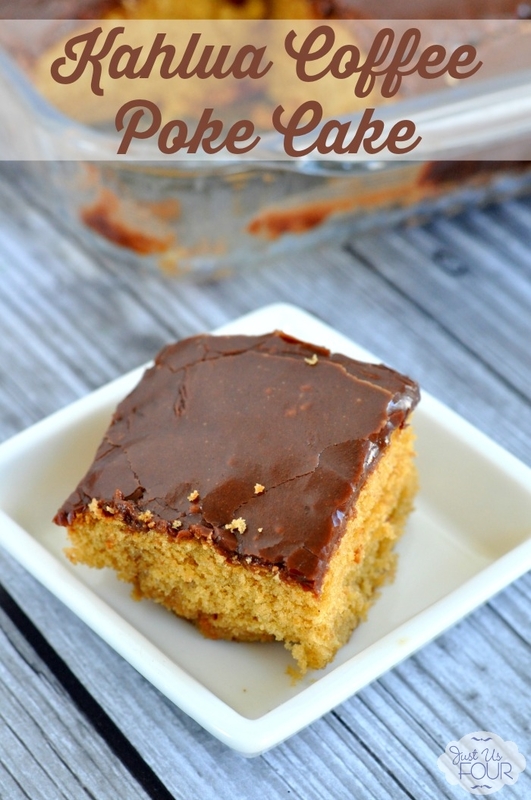 This Kahlúa Coffee Poke Cake is the perfect ending to any holiday meal, or any meal really! Happy St. Patrick’s Day! I don’t usually share a holiday themed recipe on the actual holiday but, if you are like me, the real St. Patrick’s Day celebration will happen this weekend! So, I am here to help you out with the perfect dessert to close out your delicious meal. 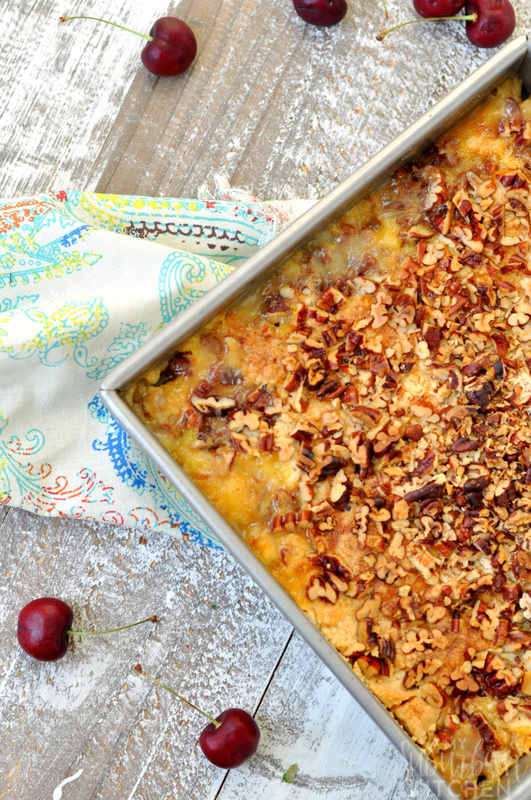 Your next potluck dish is right here! Fruit Cocktail Dump Cake is so easy to make but tastes like you slaved all day over it! It is sure to be a hit with everyone who tries it! This recipe comes from Keri over at Shaken Together! Her fruit cocktail cake is such an easy dessert recipe and tastes amazing. You will definitely want to add this easy fruit cocktail dump cake to your list of canned fruit cocktail recipes after you try it once. Easy recipes with only a few ingredients are always a hit in my house! 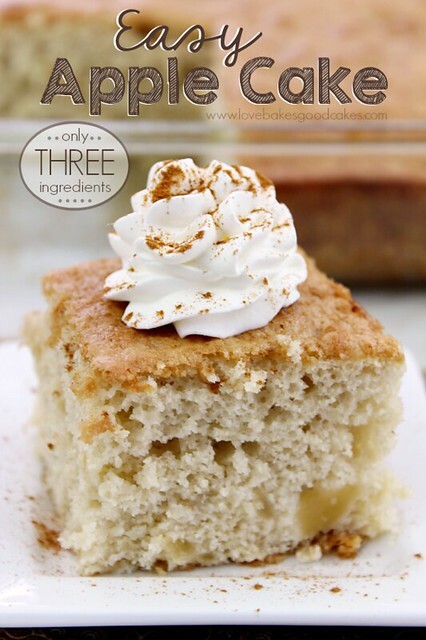 Jamie is sharing her amazing easy apple cake with you today and I know you will be pinning this one to make over and over. 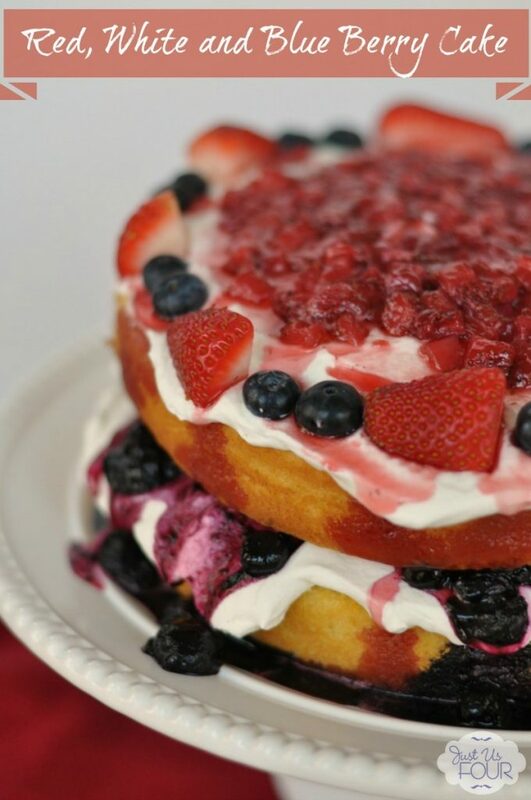 Get ready for Memorial Day and July 4th with this easy recipe for a stunning Red, White and Blue Berry Cake! It doesn’t get better than fresh strawberries and blueberries with delicious cool whip on this red, white and blue cake! 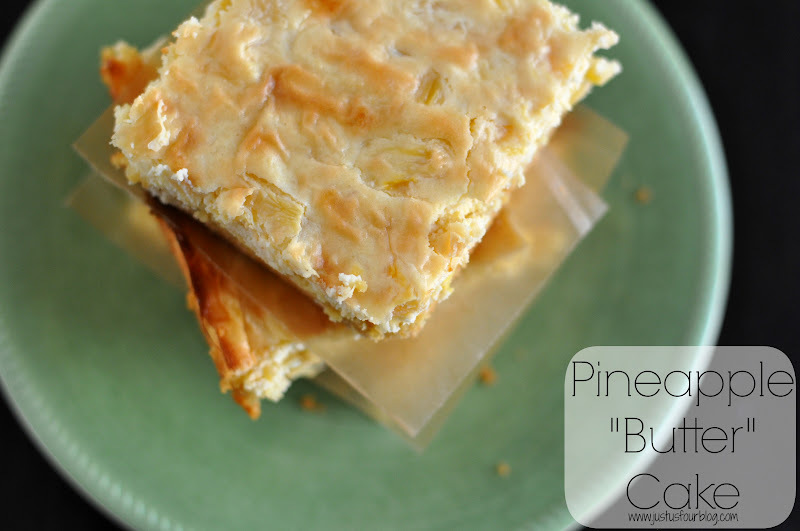 So easy to make and so delicious! I love coordinating food colors to the holidays. With Memorial Day and July 4th coming up, my head is swimming with ideas of red, white and blue foods. I made this red, white and blue berry cake the other night as a trial run for our upcoming Memorial Day BBQ and it was so good. Honestly, it might be the easiest cake to make on the planet too. Delicious and easy is exactly what I want when throwing together a last minute BBQ for friends. I am so excited to be working with I Can’t Believe It’s Not Butter and Country Crock for a series of posts. This is a sponsored post written by me on behalf of Unilever. 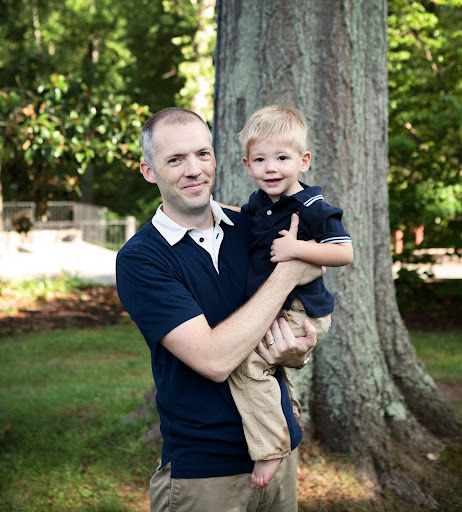 Father’s Day is approaching so quickly! In between now and then, I also have end of school parties for both kids and a lot of work at the regular job. I also found out that I will be having knee surgery in June so Father’s Day may be spent with me on crutches which would seriously limit my ability to do much! So, I’m starting my preparations early and we’re going to have an early Dad’s day celebration for Mathlete!